Ferrari has released a new Ferrari 458 MM Speciale supercar on Tuesday, May 31, 2016. 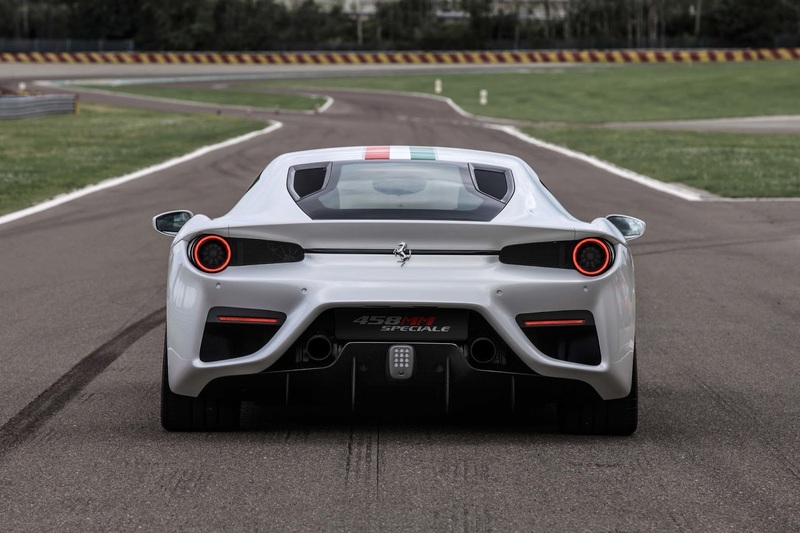 This special edition car made by the Italian manufacturers with the famous prancing horse logo is only one unit to fulfill an order of the British rich man. 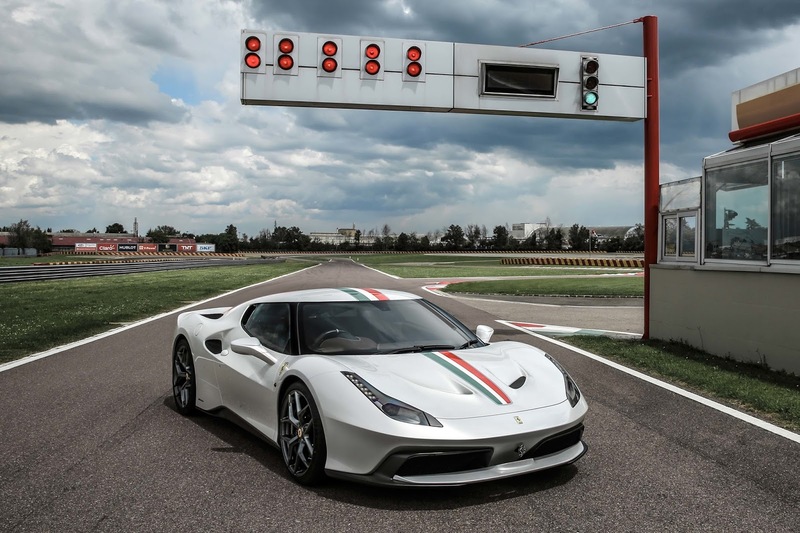 As quoted from Autoblog, Ferrari introduced the car at Fiorano. There are also the head of testing a Ferrari, Dario Benuzzi, and the owner who was not identified his name have been tested the car a few rounds. The car is built from the base of Ferrari 458 Speciale used a naturally aspirated V8 engine as its drivetrain in combination with the dual-clutchs seven-speed gearbox. The car body is painted in creamy white color and termed as Bianco Italia, also decorated with the Italian flag color line in the middle, splitting the car from the hood up to rear. The designers of the Ferrari Styling Center makes this car with the dark colored A-pillar, causing the effect as if there is no buffer. In addition, the use of aluminum on the body and carbon fiber in the bumper adds a light weight of this car. 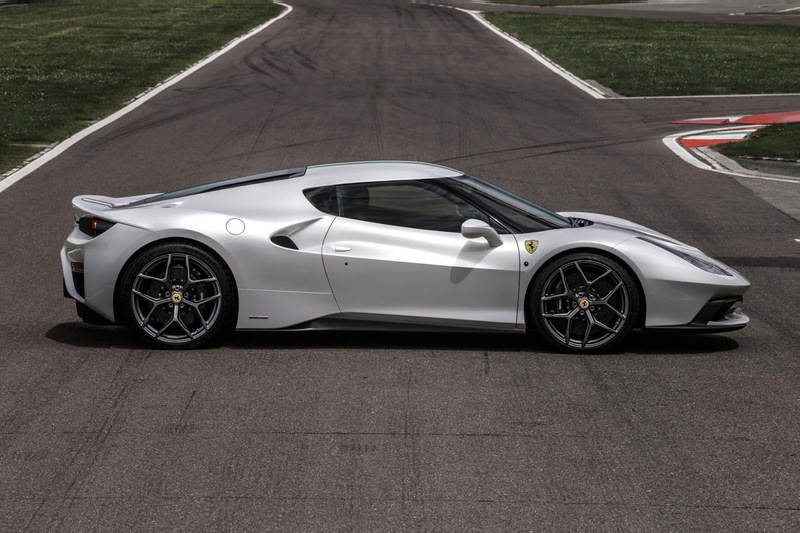 The other part that distinguishes the 458 MM Speciale with a car like this is the air scoop design, air intake and radiator as the engine cooling support. Rear spoiler also uses a new design. Not to forget the spoke rims design that makes this car becomes more fierce.